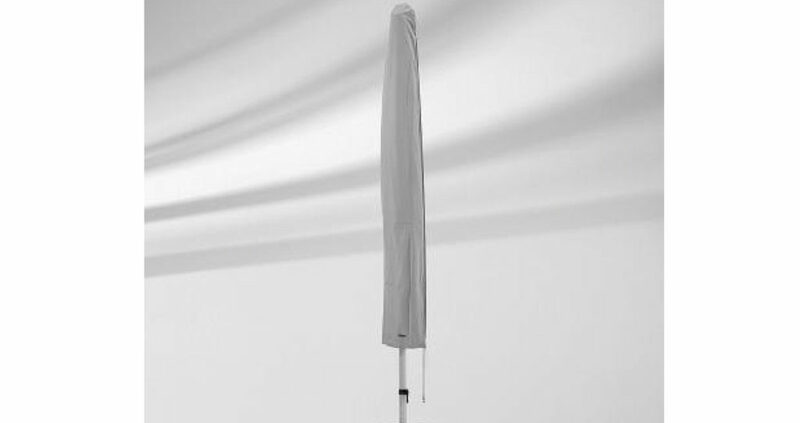 The Warehouse have a large Collection of Giant, Hanging and Centre pole umbrellas in our Showroom in Dubai. 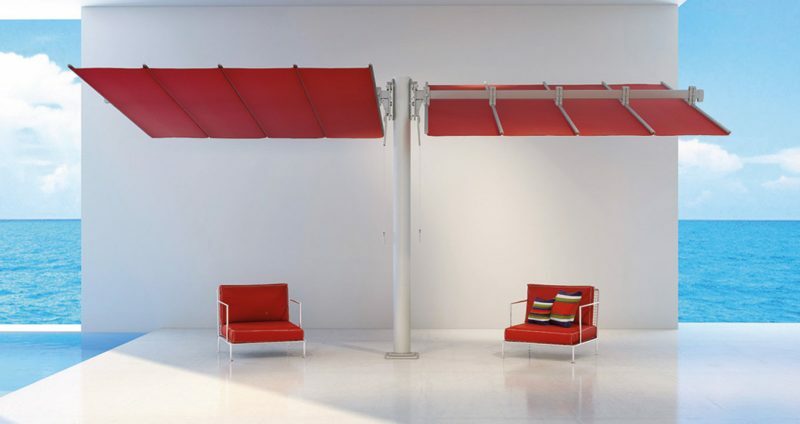 We can offer full delivery and installation as well as optional accessories and branding. 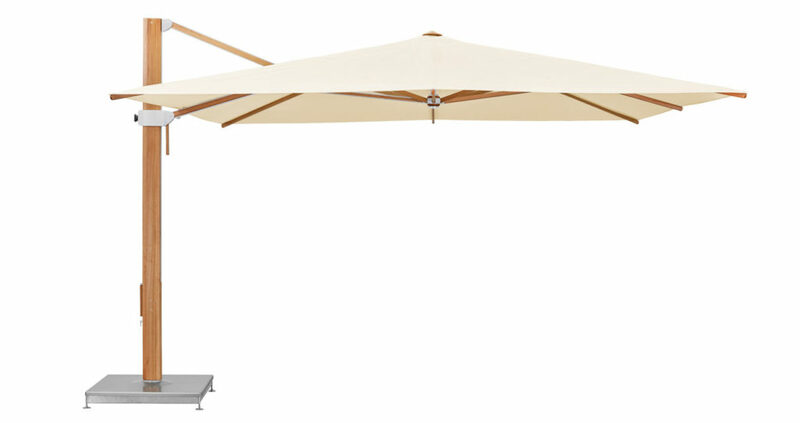 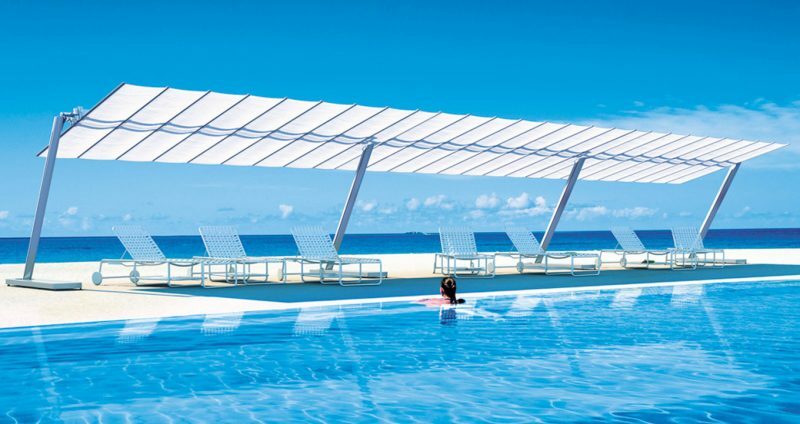 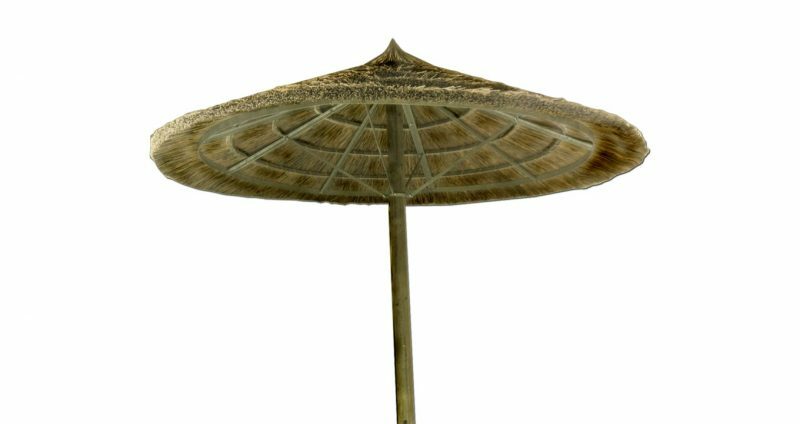 Our Centre pole umbrellas in Dubai include Glatz, Teakwood and Shademaker models. 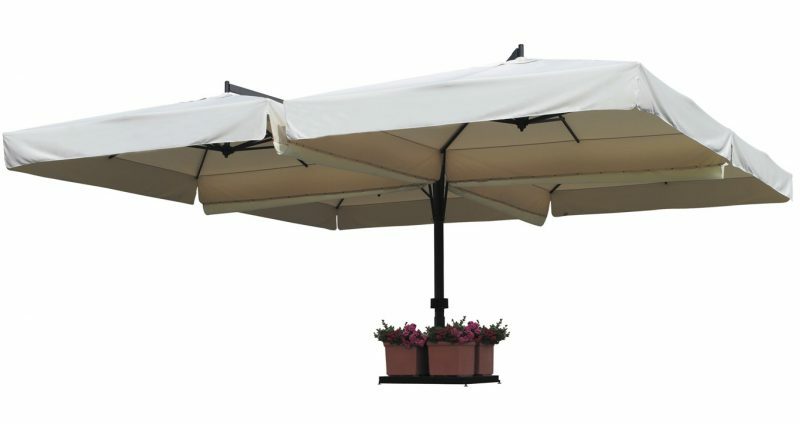 Sizes range from 240x240 up to 350cm dia and 400x400cm. 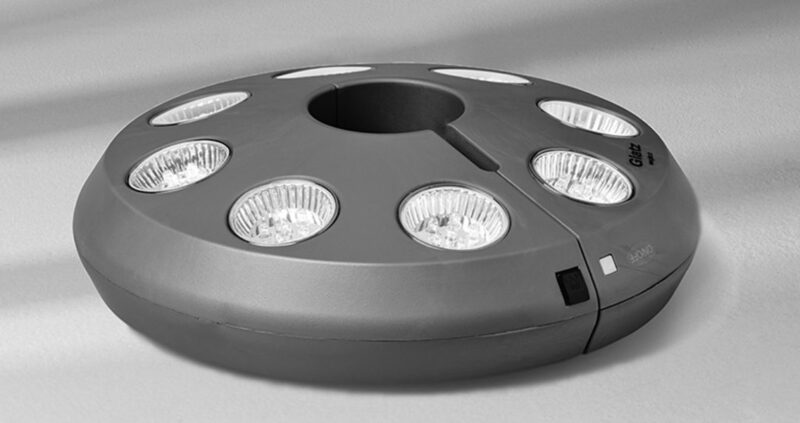 Available with a range of fixing options including 60KG bases and ground installation. 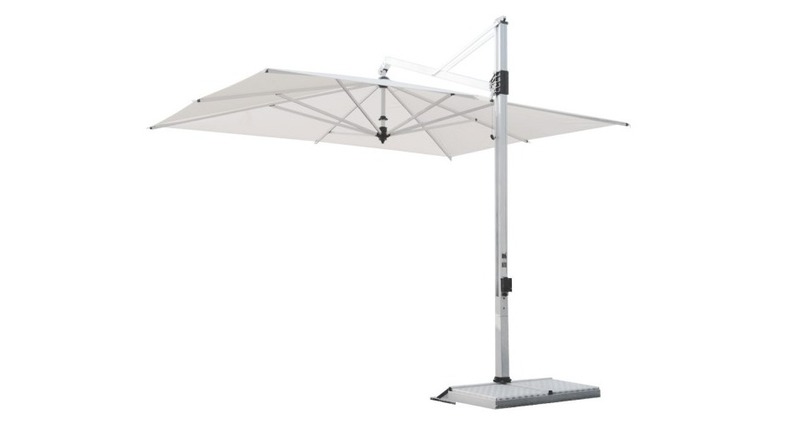 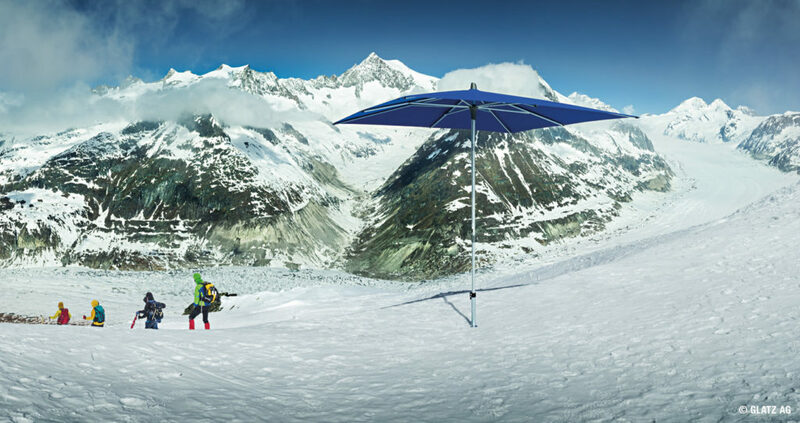 The Warehouse can supply and install giant umbrellas by Glatz from 500dia to 800Dia sizes. 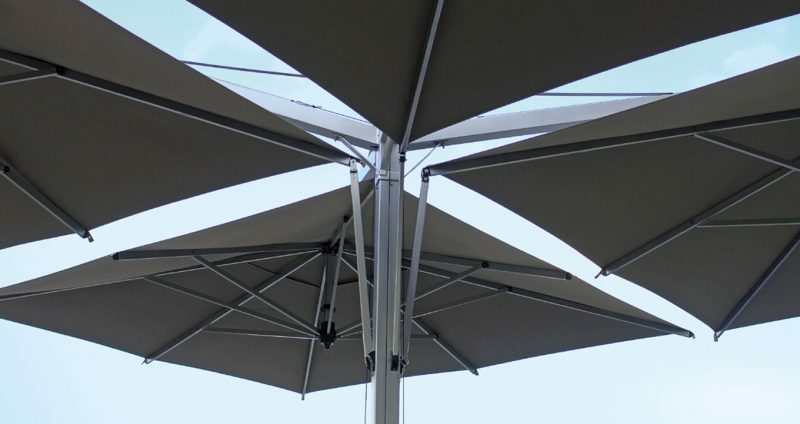 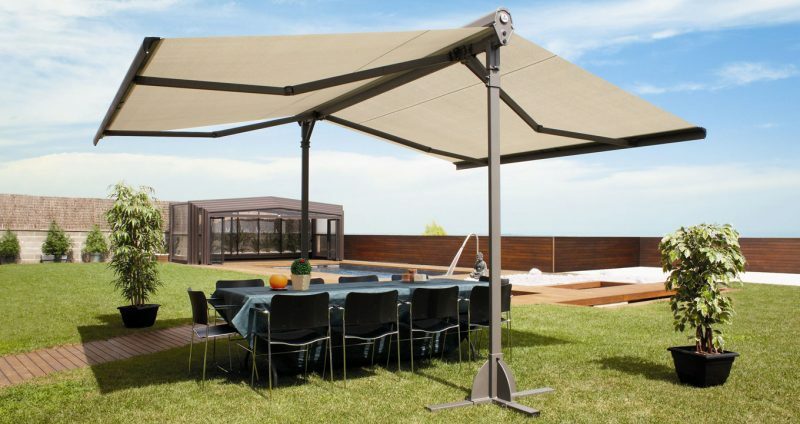 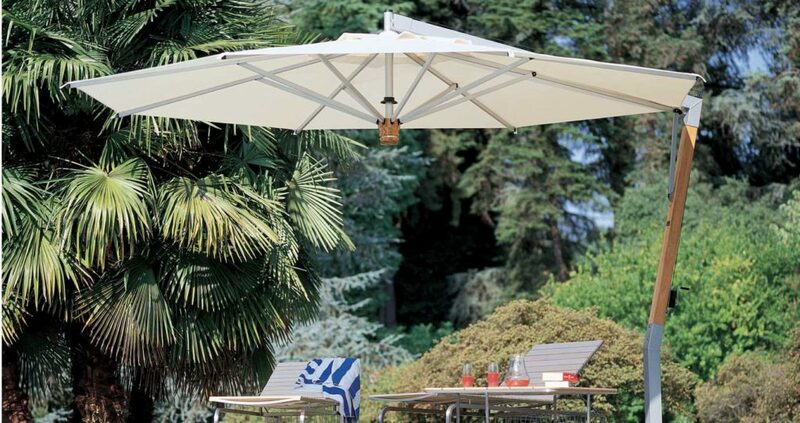 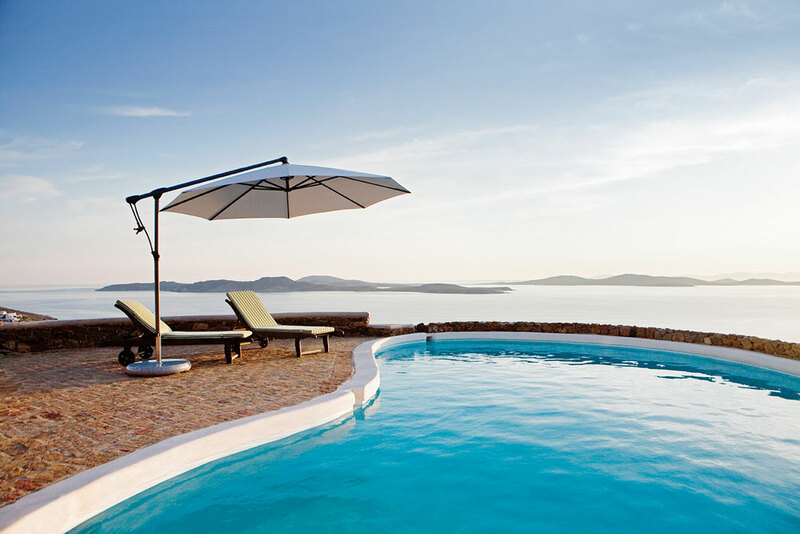 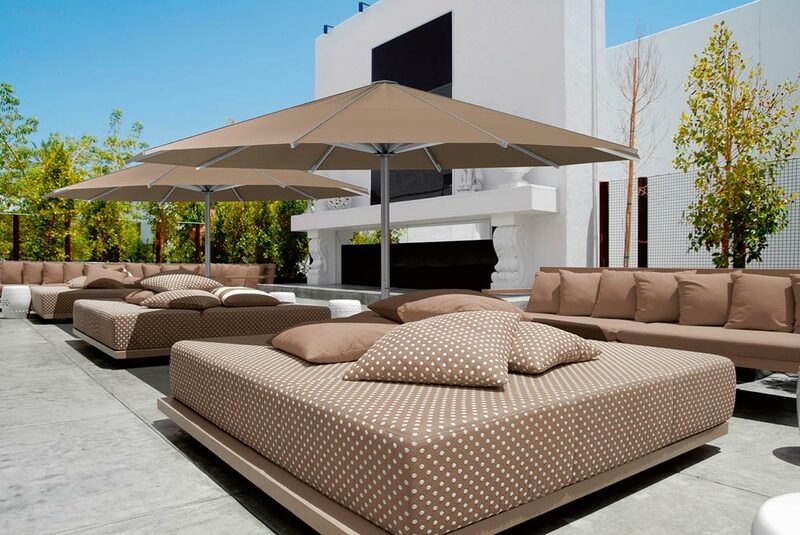 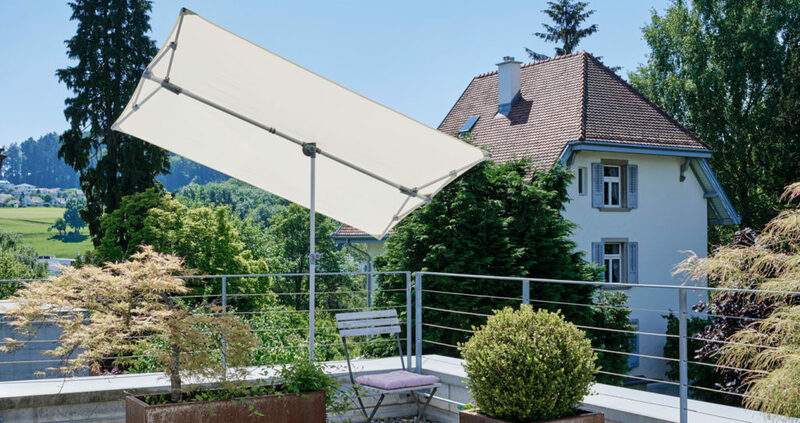 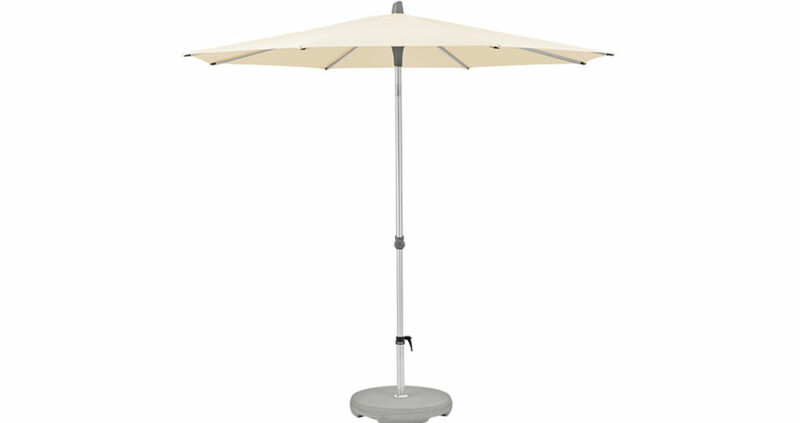 With heavy bases and ease of use, they are an ideal umbrella for large terraces. 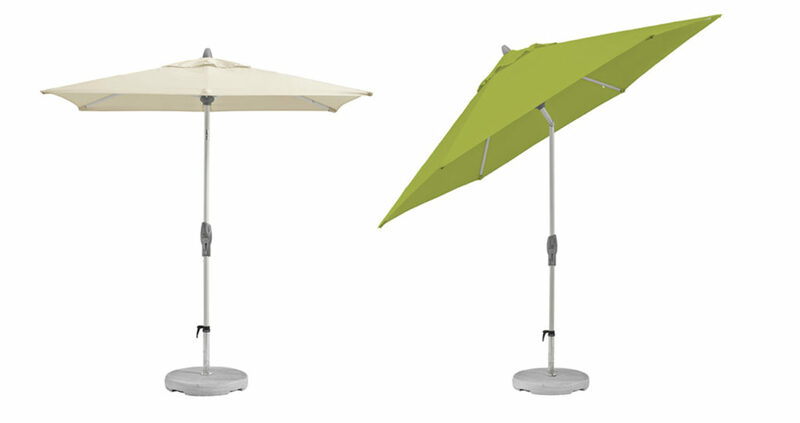 Accessories for umbrellas including covers and lights. 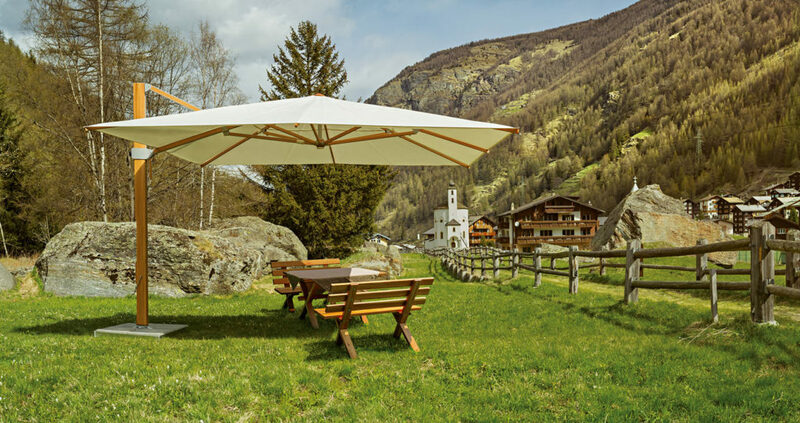 We supply accessories design for Glatz umbrellas. 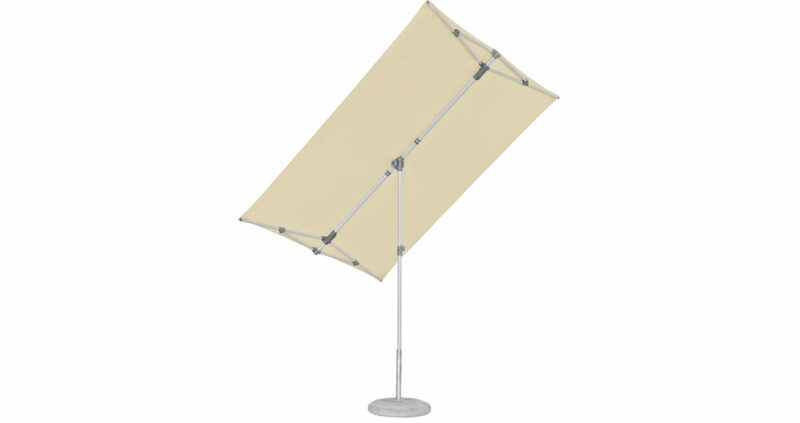 A range of sizes and options are available.